The Skinny on Artificial Sweeteners! There is an incredible amount of research highlighting the addictive nature of sugar and flour. However, there isn’t as much clarity when it comes to artificial sweeteners. So what does science say about this sugar substitute? As it turns out, artificial sweeteners are not harmless. While there is a lot of hype saying that swapping sugar for sweetener is a “healthy” choice, it may actually interfere with your ability to manage sugar cravings and release weight. 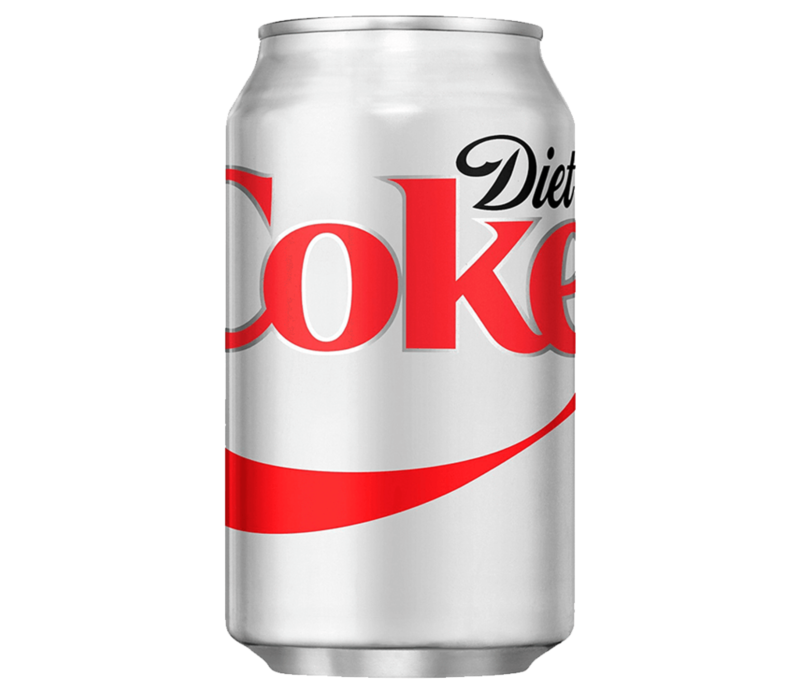 So let’s get to the nitty gritty of how that Diet Coke or Splenda in your coffee may be actually getting in the way of your goals. Artificial Sweeteners can increase our appetite and lead us to want MORE food. How so? The calories are removed but the sweetness remains our body, sending our brain mixed messages as it thinks the calories are coming. We taste something sweet, our body WAITS for the calories, the calories don’t show up and our body goes into search mode for the calories it never received. Hello, appetite! There is a common misconception that sugar substitutes are the golden key to weight loss. Well, that’s not actually the case. After this cycle above kicks in, the search for food starts to happen. Our sugary pleasure centers have been activated, so what might we do? We search for more sugar! Artificial sweeteners can interfere with the gut microbes in our intestines. Our gut microbes are working hard to extract energy from our food but when we ingest sweetener, they think food is coming when it isn’t. The gut is then cued to go into hibernation. What does this mean? Hibernation = weight gain and increased risk of diabetes.